Spring has officially sprung! 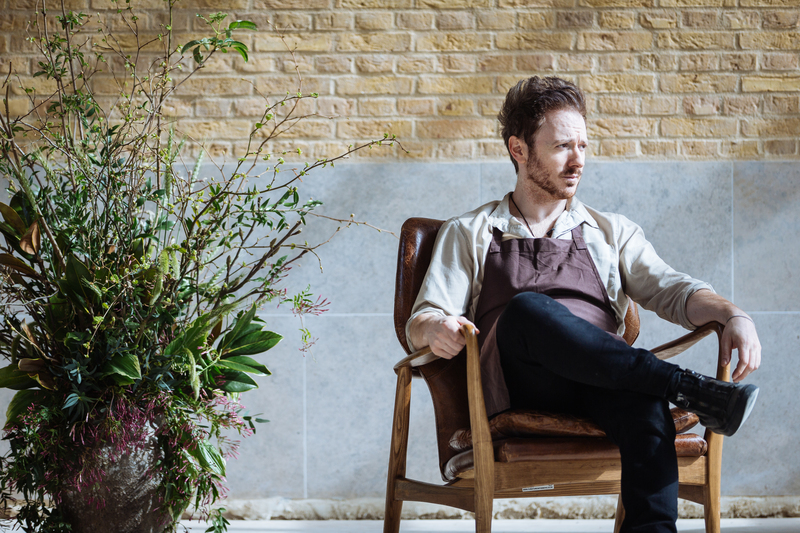 And what better way to get into the season than with incredible chef Ollie Dabbous’ amazing pop-up at the RHS Chelsea Flower Show? 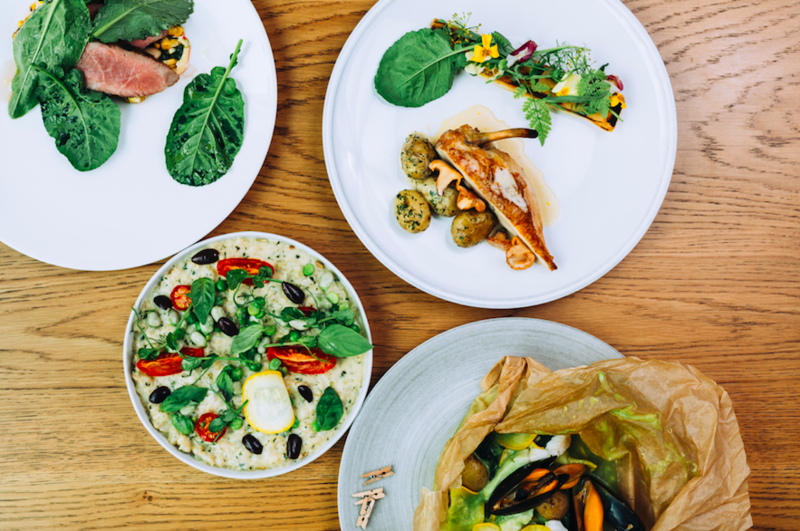 From Tuesday 21st to Saturday 25th May, discerning diners and fine-dining foodies will be flocking to London’s brand new development – Chelsea Barracks to experience Ollie’s outstanding cooking in a beautifully designed space, created exclusively for Chelsea’s biggest Spring event. For the first time in 150 years, members of the public will have access to Chelsea Barracks to see how the incredible area has been transformed into one of the most covetable addresses in London. 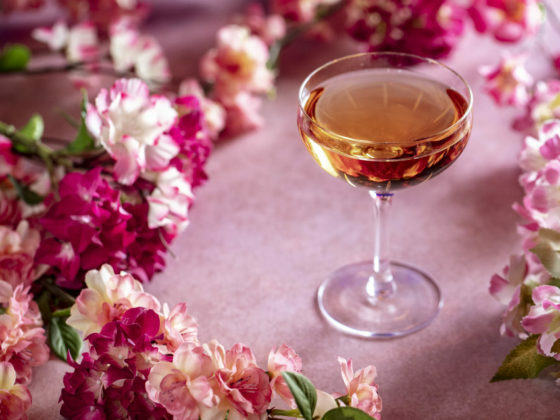 Luxe Bible were invited to a private showcase dinner this week to experience the menu that will be in place for visitors to the RHS Chelsea Flower Show and we can guarantee that guests won’t be disappointed! 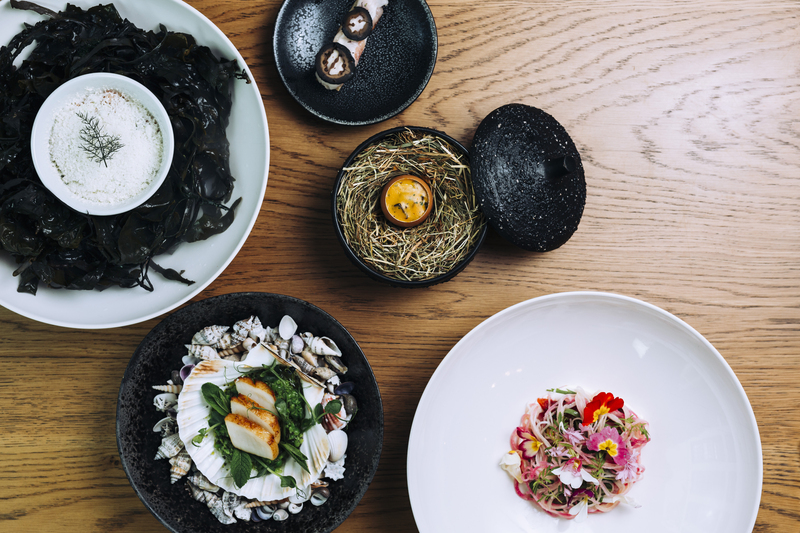 Multi Michelin-starred Dabbous has put together the most seasonal of menus which showcase the signature style of his restaurant Hide – whilst encapsulating all things Spring. We started with a Loch Duart salmon tartare with iced eucalyptus served on dry ice for a show-stopping start to dinner, followed by succulent, mouthwatering, slow roasted Goosnargh chicken, accompanied by grilled leek and jersey royals with a side of warm hay buttermilk. 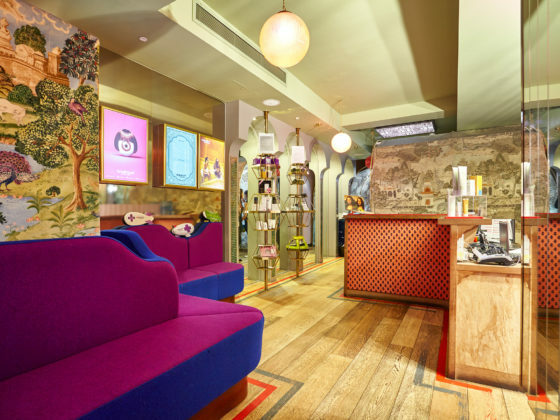 And the piece de resistance?! Ollie’s incredibly light and fluffy orange blossom custard doughnut.